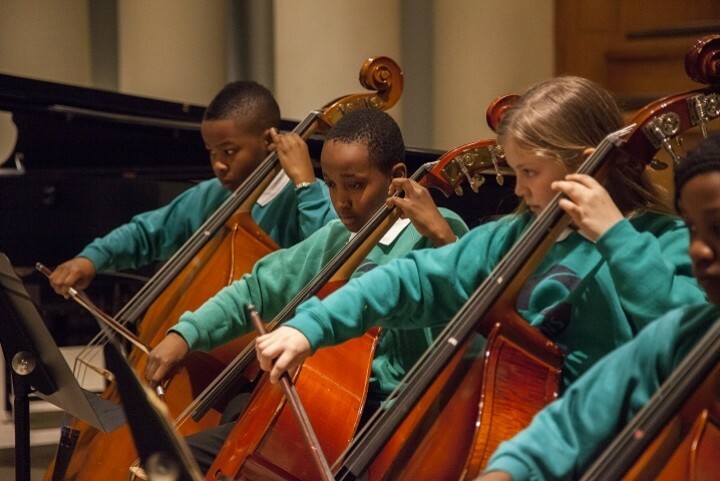 A school in one of England’s most deprived boroughs offers proof that putting music at the heart of education offers positive outcomes for entire communities. Ariane Todes paid a visit. 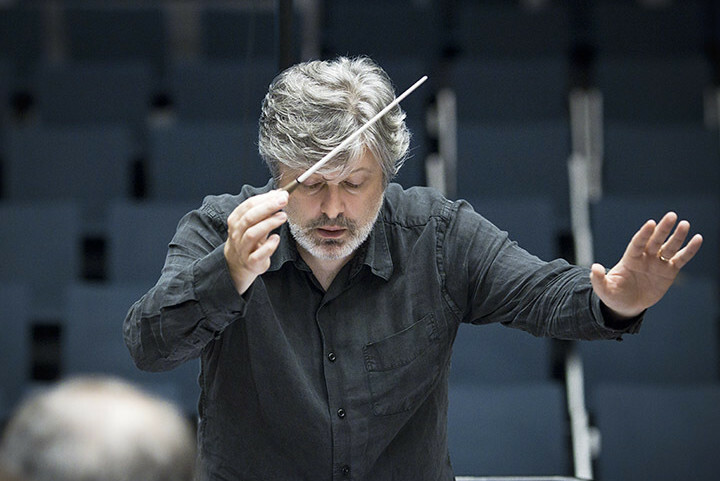 Watch the acclaimed composer and conductor James Macmillan talk about his life and career in music with BBC Radio 3's Katie Hamilton, taken from ISM Members' Day 2018 at LSO St Luke's. 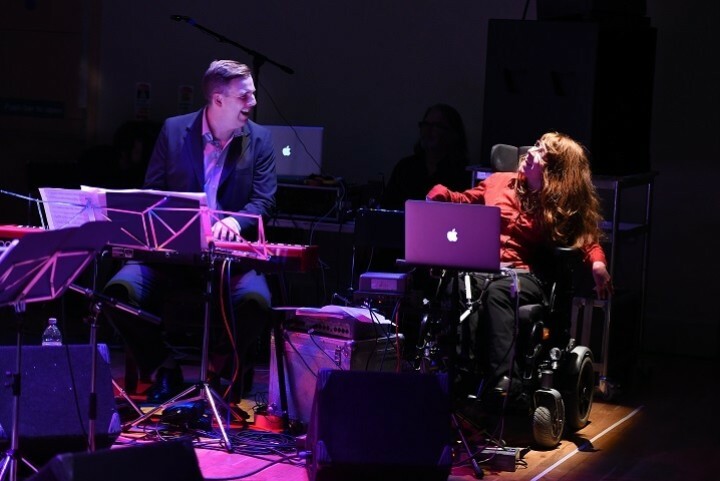 Drake Music Scotland inform us about their twenty years of work creating opportunities for disabled musicians of all ages. 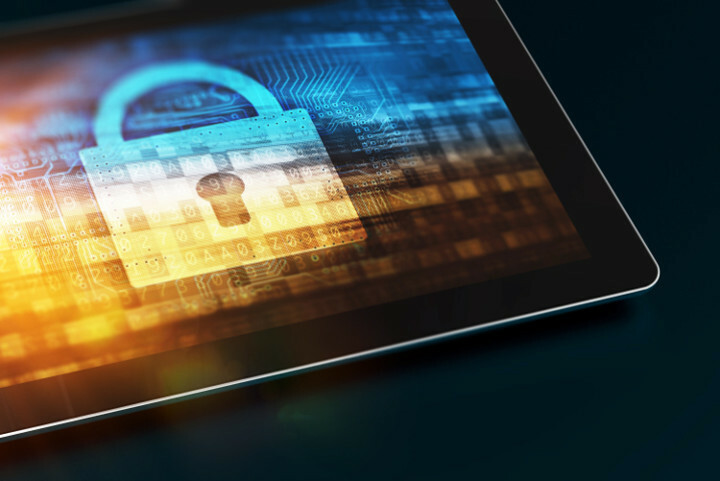 New data protection laws to comply with the General Data Protection Regulation (GDPR) will come into force on 25 May 2018 - find out how this will affect you. 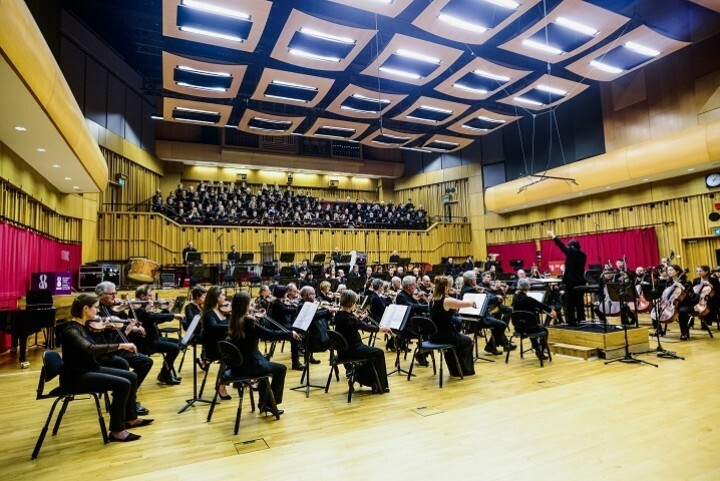 Ahead of the annual Association of British Orchestras (ABO) conference in January, the ISM’s Francesca Treadaway put the spotlight on the conference’s hosts: BBC National Orchestra of Wales, Sinfonia Cymru and Welsh National Opera. 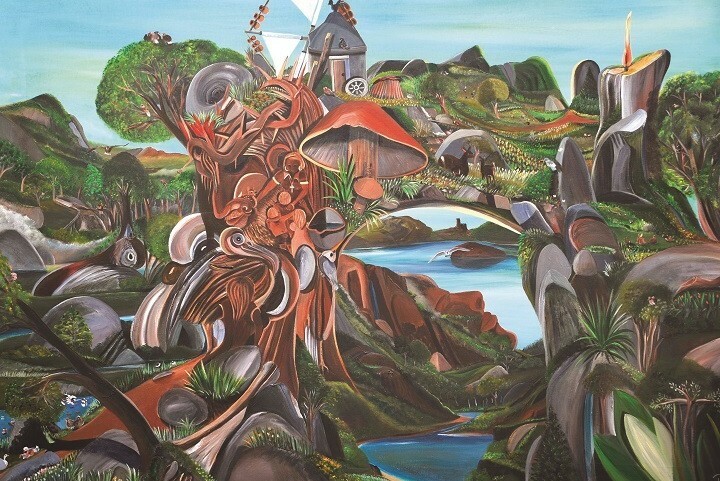 The ISM’s Francesca Treadaway speaks to Sally Taylor, Chief Executive of the Koestler Trust and Sara Lee, Artistic Director of the Irene Taylor Trust to find out how their work changes lives for the better.